Five Element Acupuncture with Maire Weaver. 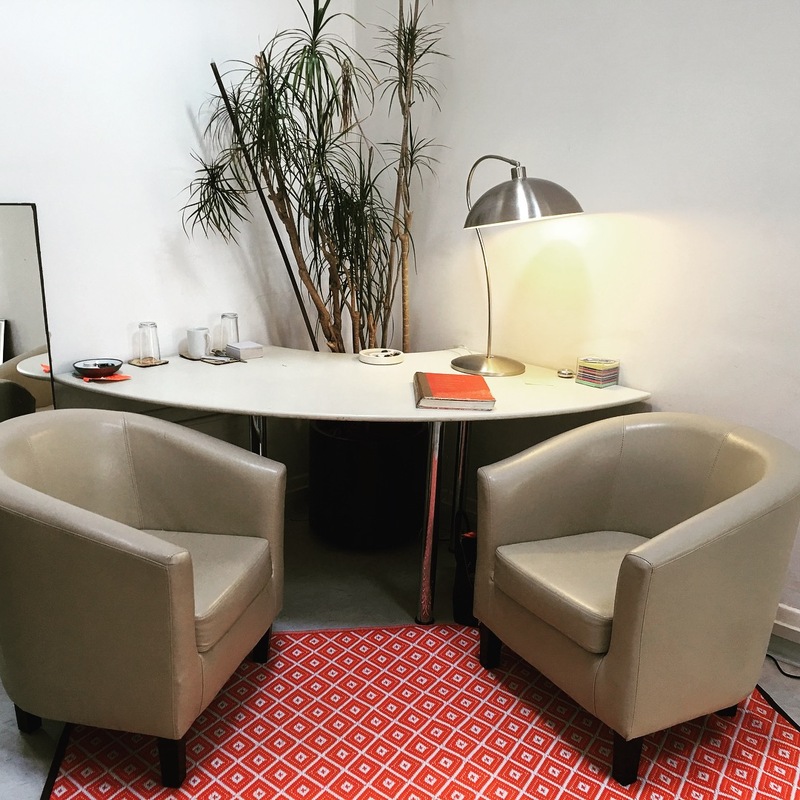 Welcome to our latest blog post collaboration in which we are, once again, proud to support #womeninbusiness and feature Maire Weaver; Five Element Acupuncturist, based in Primrose Hill, London. We would like to thank Maire and give special thanks to Kirstie Sivapalan; from @AstroRocksUK, for her fabulous enthusiasm and support in bringing this post together. Christine @Rations2R_n_R (C). 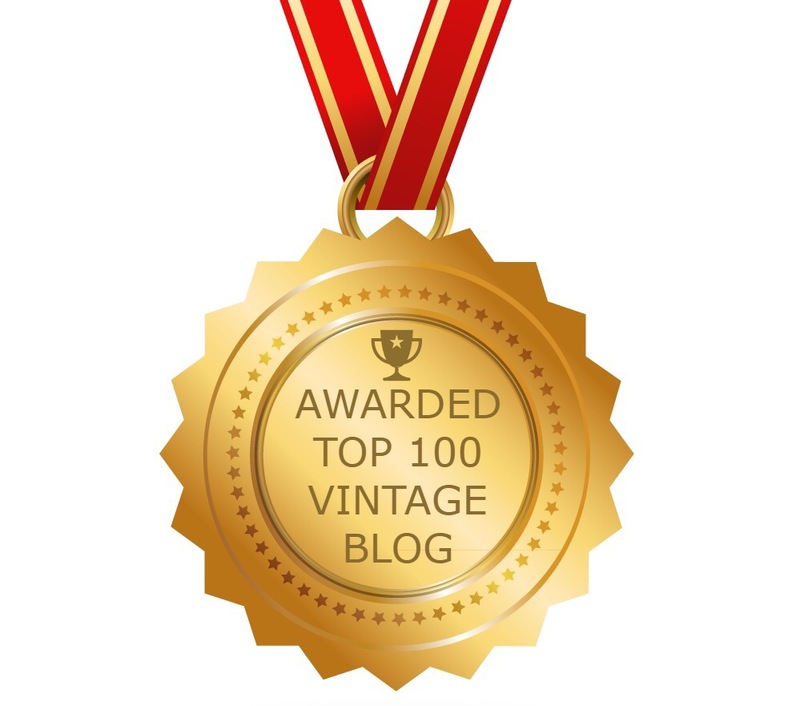 I am sure that first of all our readers would like to learn a little about you personally. Maire @Maireweaver5e (M). 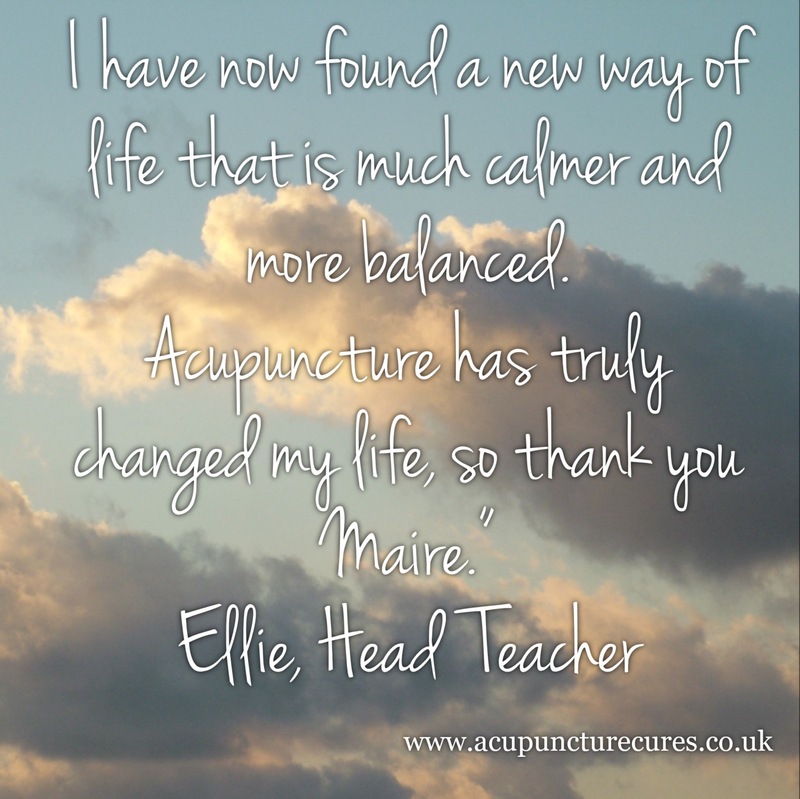 My name is Maire Weaver and I have been an acupuncturist for the last 20 years. I initially became interested when I went for a treatment myself and I found that it was so incredible, so amazing that I decided that I would re-mortgage my house and go and study it! I studied at the School of Five Element Acupuncture in London and I have been practising in London, and in Cambridge for a short time, since then. (C). A question that I’m sure is often asked…”What is acupuncture”? (M). Acupuncture is an ancient form of medicine. It goes back about 3000 years and started in China. We believe that there are meridians, that is, energy lines running all over the body (a little bit like the London Tube Map I would say!) and there are various points along these meridians. We insert very fine needles into these points to help balance “chi” or energy. Sometimes in life we can become imbalanced and by taking pulses we can tell which of these meridians we need to needle, or use Moxa (Moxa is a herb), and that can help a person restore their balance so that they can reach their full potential. (C). For how long have you enjoyed an interest in acupuncture? How did your interest start and how has it developed over time? (M). 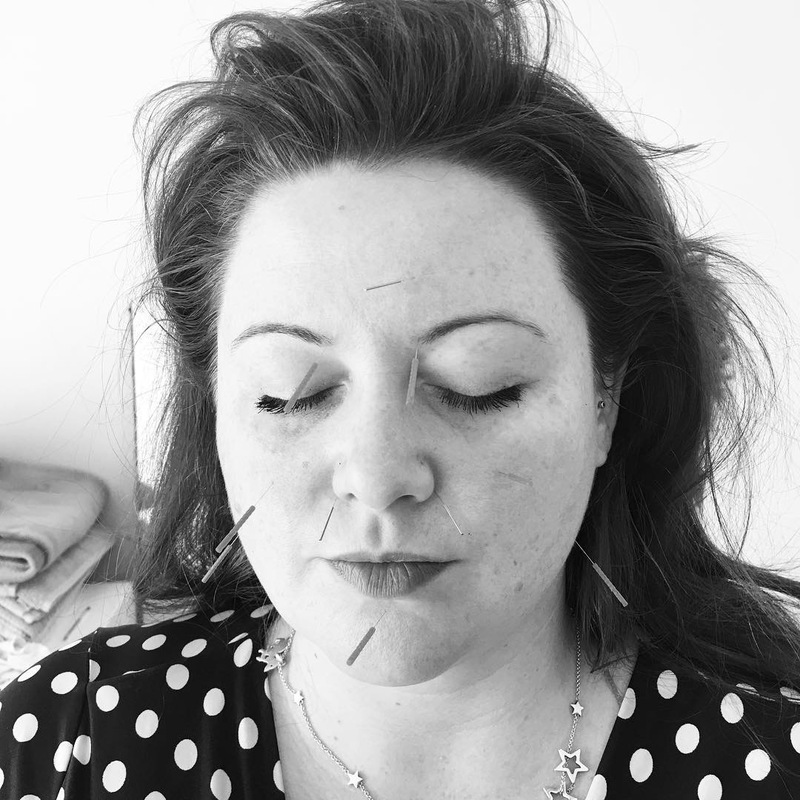 Prior to becoming an acupuncturist I had studied many things – neurolinguistic programming, various counselling courses- and I have always been interested in working with people, so I decided to go and study in Camden in the School of Five Element Acupuncture. It was a three year course. I can honestly say it’s the best thing I have ever done. It’s very interesting and I get to meet very interesting people all the time. I get to see how fabulous this form of medicine really is and how it can really help people transform their lives. (C). Please tell us about The London Acupuncture Clinic. (M). 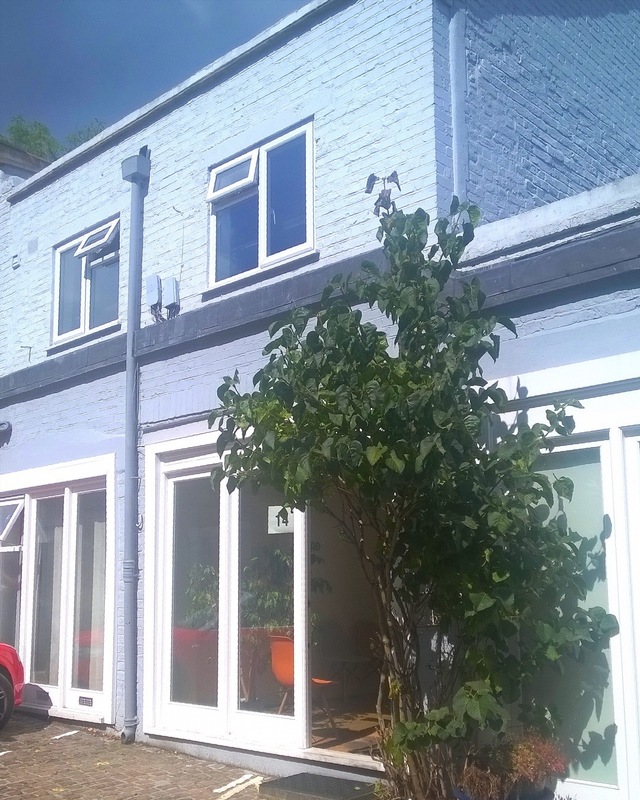 The London Acupuncture Clinic is my clinic in Primrose Hill which is in a little Mews just off Regents Park Road. We also do other therapies there. We have a homeopath, craniosacral therapist, nutritionist, child psychotherapist, osteopathy and of course acupuncture. 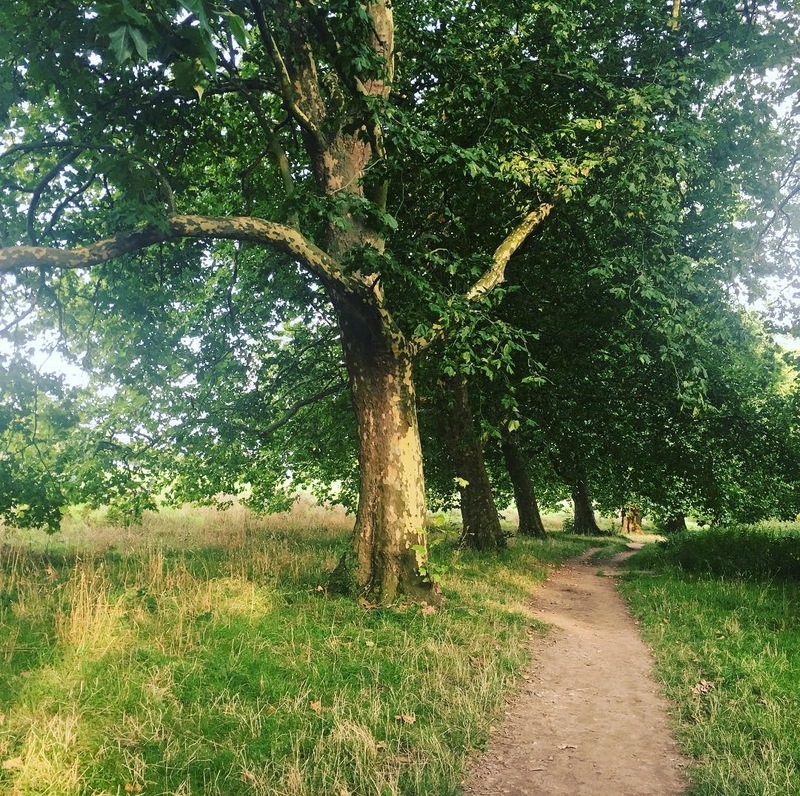 Prior to this I worked in Camden Town and Wimpole St where I had a very busy practice until 12 years ago when I came to Primrose Hill. (C). It would be interesting to learn about ‘Five Element Acupuncture’. (M). I am often asked what is the difference between Five Element (5E) and Traditional Chinese Medicine (TCM). It’s very different in the sense that 5E is very much focused on the person, it’s very much focused to the individual. So we focus generally on what’s going on at the time. The first session takes around two hours, and we take a history of your life, your medical history, what is going on at the time, and why you have actually come for treatment. Then we look towards finding the cause, if you like the “weak link”, what has gone wrong, the source of the problem. We believe if you fix the source of the problem, the symptoms that you may have come for will get better and disappear. So it is different in that sense. We also don’t leave needles in, generally speaking. The first session we may do but normally we don’t. We do what we call “tonify” the points and then take the needle out. It is very much focused on the person. There is not a one size fits all. You don’t come with a condition where we have a set of points to do. We work out very much at the time what needs to be done for that particular treatment. (C). Our readers would like to hear about some of the conditions that acupuncture is used to treat. (M). I’m often asked what conditions we treat with 5E acupuncture. It’s difficult to quantify that as we treat people not conditions. So we are treating the person and what may have lead them to develop the condition. A lot of people come with stress, anxiety, infertility issues so there isn’t any one particular condition that we treat. People that have developed conditions over time due to stress, anxiety or overwork, bereavement, loss etc and a condition develops from that. For example because of stress they can’t conceive, or because of IVF they are feeling very stressed, or work is too tough, or they are at a point in their life where they need to change things and don’t know how. So we treat people. (C). We would be fascinated to learn about the women; either past or present, that have inspired you. (M). To be honest I am inspired almost daily by some of the women I treat. They come through amazing traumas, trials and tribulations and they get through. So every day people getting on with their lives, surviving and doing the best they can, bringing up children etc. I am inspired by people generally. (C). How may you be contacted for an appointment? (C). Where may Maire Weaver be found on Social Media? We have found Mairie’s insight into the world of Five Element Acupuncture to be truly fascinating. We wish her well and thank her, and Kirstie, once more for their commitment. 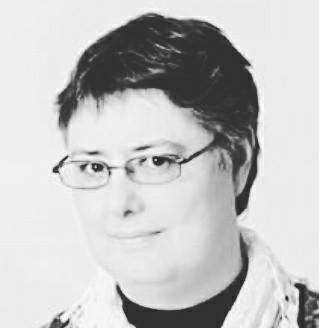 Author rations2rocknrollPosted on November 8, 2017 Categories Acupuncturist, Five Elements Acupuncture, Small business, Women in business.Leave a comment on Five Element Acupuncture with Maire Weaver. Stepping out with Essex’ee Legs. 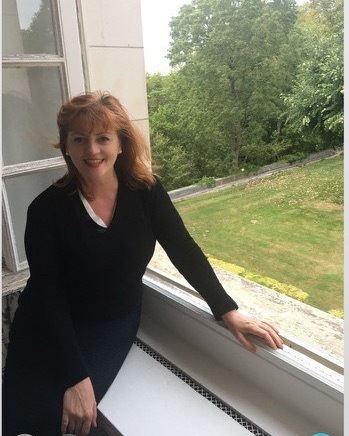 Welcome to our latest blog post collaboration in which we have the pleasure to connect with Anne Tyler from Essex’ee Legs; an online retailer of tights, stockings, leggings, socks and more to suit all styles and budgets. Thank you Anne. 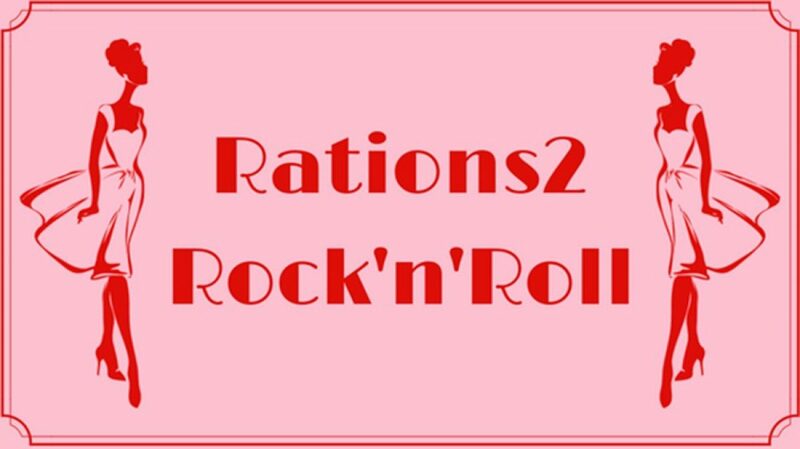 We very much appreciate that you have taken the time to chat with @Rations2R_n_R. Christine @Rations2R_n_R (C). Our readers would like to know a little about the woman/women responsible for Essex’ee Legs. Anne @EssexeeLegs (A). My name is Anne, and I am a mother and grandmother, from Brentwood, Essex. I enjoy my family life, and am quite private. I have a passion for fashion, and love social media. My daughter works with me, at Essex’ee Legs. (C). Please tell us about the inspiration that led to Essex’ee Legs. (A). Having worked in social research for a very long time, and then running a local community website; I had dreamed about starting an online shop for years. I always felt there was a lack of choice, of hosiery, on the high street, as the items could not be presented very well. I decided hosiery was perfect for selling online, as the images sell the items, perfectly. I decided I would mainly sell items that could not be found on the high street. (C). How long have you been in business? (A). We began in 2011. (C). It would be interesting to learn about your enthusiasm for hosiery. (A). I am enthusiastic about hosiery all the time, and probably a bit of a bore 😉 . The styles out there, today, are amazing. I am always on the look out for that something that is unique, and also love the classics. I encourage customers to email me if they can’t find what they are looking for, and this sends me on a mission to find styles for them. (C). Stockings have made a resurgence over the past few years. How do their sales compare to hold-ups and tights? (A). I would say stockings are preferred, this season, over hold ups, which I am delighted about. Tights will always be in front, but stockings are selling very well. (C). We would like to hear about particular challenges that you may have faced as a woman in business. (A). Everyday is a learning curve, which we thrive on. A couple of years in I was desperate to start my own brand, and hit many brick walls, as I could not find a manufacturer in the UK. I had given up all hope of starting our own branded items, then in 2014 I made a contact with a company who manufacture and source hosiery from all over the world, and the Essex’ee Legs brand was launched. (C). It would be interesting to know the reasons that you stock the brands that you do. (A). I stock many brands, and like to try and add new ones, each year. I like to stock high quality premium brands, plus build my own brand. (C). Are there women; either historical or contemporary, that have been an inspiration? (A). The list is too long. I love to see and share images, on social media, of past actresses and models in hosiery e.g. Twiggy, Blondie, Marilyn Monroe, and equally am glad to see celebrities today enjoying wearing hosiery. (C). Where can Essex’ee Legs be found on Social Media? (C). Do you ship internationally? We are pleased to be able to support a small business and, particularly, a woman in business. We would like to thank Anne once more and wish her and her team continued success. Author rations2rocknrollPosted on November 1, 2017 Categories Fashion, Hold ups, Hosiery, Stockings, Tights, Women in business.Leave a comment on Stepping out with Essex’ee Legs. 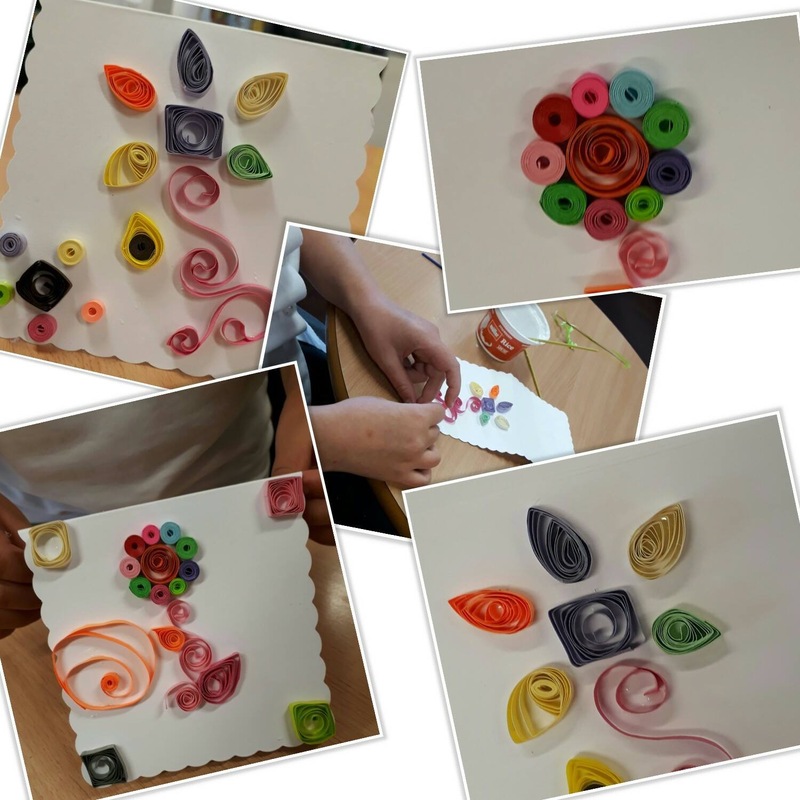 ‘I Can Craft’ with Sally Coomber. In the latest of our blog post collaborations I have had the pleasure to chat with Sally Coomber from ‘I Can Craft’. Thank you for taking the time Sally. Christine @Rations2R_n_R (C). 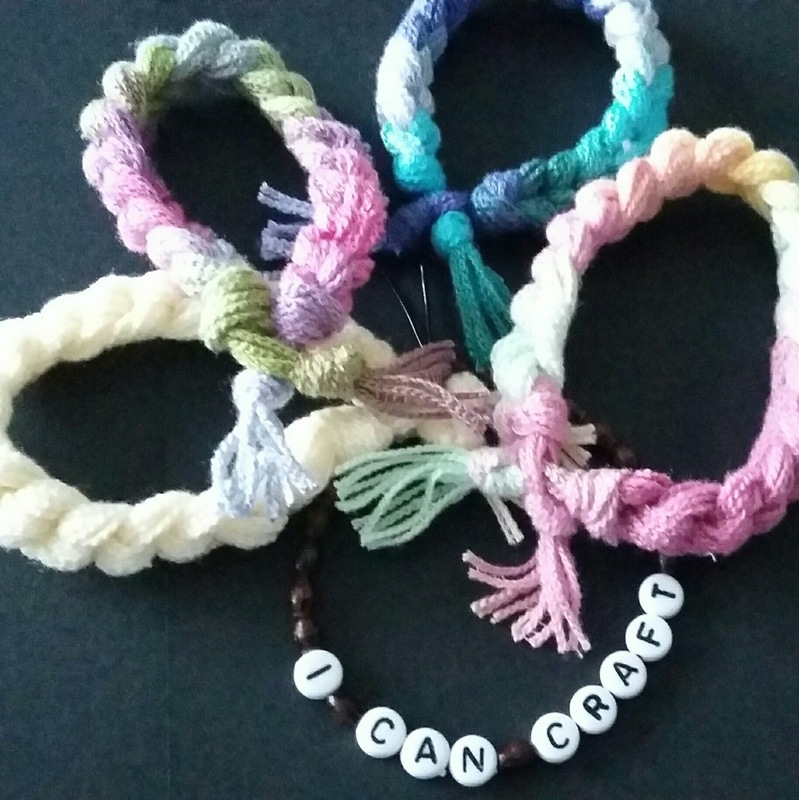 Please tell our readers about your background and the woman behind ‘I Can Craft’. @sally_coomber ‘I Can Craft’ (S) The woman behind I Can Craft is Sally who is 51 and not bothered who knows my age. I am married to Dave and I have 3 children ranging in age from 27 years to 15 years. Before I Can Craft (ICC) was born I worked in primary education as a Teaching Assistant, working with special need in mainstream school; a job I loved and would have been happy to stay in had life not decided it was time for a change. I started to learn to crochet at age 5, taught by my dad, and by 8 I was teaching myself how to read patterns and making clothes…knitting came along next and although I enjoy knitting, and teaching it, it does not hold the same excitement for me as crochet does. (C) I would love to know about the inspiration that led to ‘I Can Craft’. (S) The inspiration for ICC goes way back to when I was about 9. An Austrian lady called Louise (not her real Austrian name but I can’t remember that as we didn’t use it) started coming into school for an afternoon with us girls where we crocheted and sewed and chatted. I came to the conclusion that if you had to have a job as an adult this was the job to have and that thought stayed with me for many years. In my school job I volunteered to run many after school clubs from knitting to miniatures to crafts. I did it all so when the time came it all rolled together and there we are. The name came about because of the amount of kids who would say ‘I cant do this’ so I would repeat ‘I can’ to them. (C) For how long has ‘I Can Craft’ provided services and has it developed since its inception? (S) ICC is just over 3 years old. When I started out it was my intention to offer after school clubs and curriculum time activities only, but I got asked to do a fun knitting session with special needs adults and loved it so much I decided working with adults had to be included; which would also give me the opportunity to involve my first love of crochet a lot more. 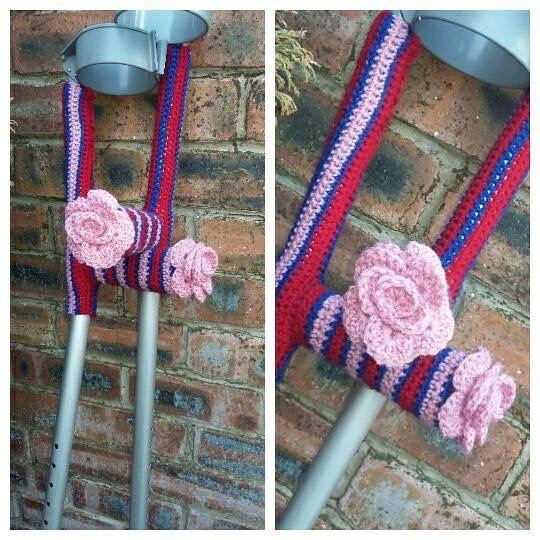 Crochet has almost taken over now. (C) Please tell us about the services provided. They look to be wonderfully diverse. (S) I offer lots of different services. 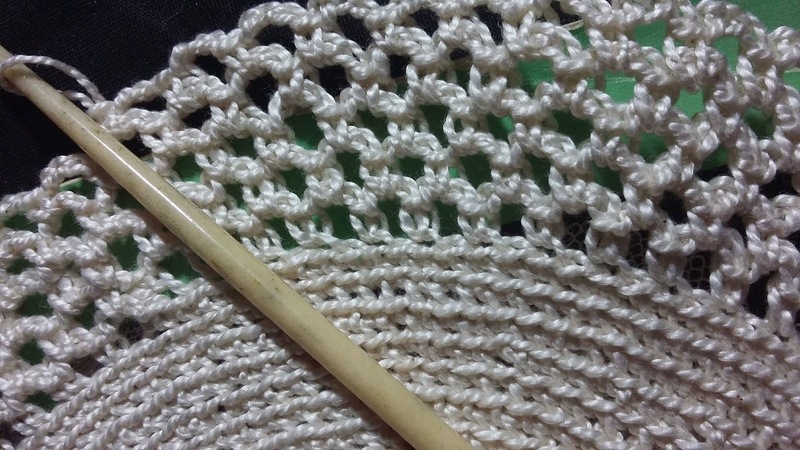 Adult all level crochet and beginner knitting workshops. After school clubs which I have now whittled down to 2 kinds; woolly club which involves lots of traditional and ancient knitting, and weaving techniques…all using equipment that is made from items found around the home so the kids can replicate it easy, and arty craft club where any craft goes. 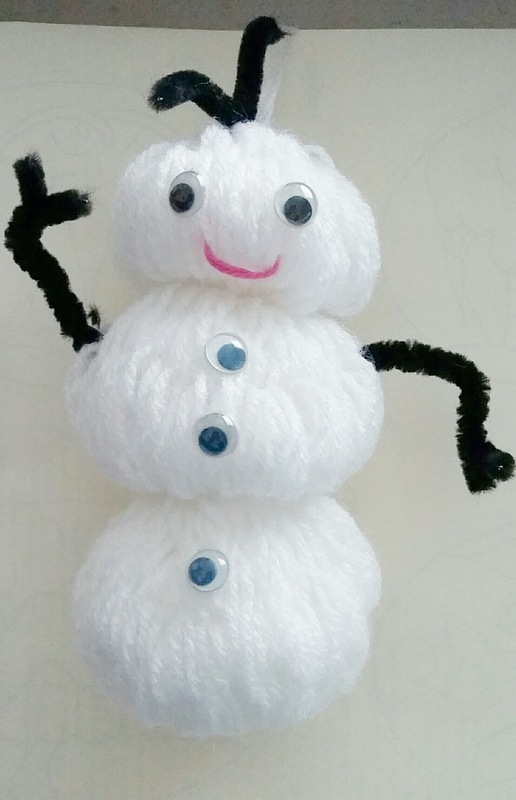 I have been known to do the odd kids woolly party and small hen parties as an option. I am also just starting to add beginners needlefelting and wet felting to the list. I also take the occasional crochet commision, whether it is a pattern that you have that you want making up, or just an idea for an item you would like or an intricate table centre…they are my favourite. (C) In which area/region do you operate? (S) Well I live in Upholland West Lancashire and I generally use a 15 mile radius for accepting work, but find that most of my adult work is around St Helens, although Ormskirk, Southport and Wigan are all places I have worked over the last 3 years. (C) I’m sure that our readers would be fascinated to learn about achievements of which you are particularly proud. 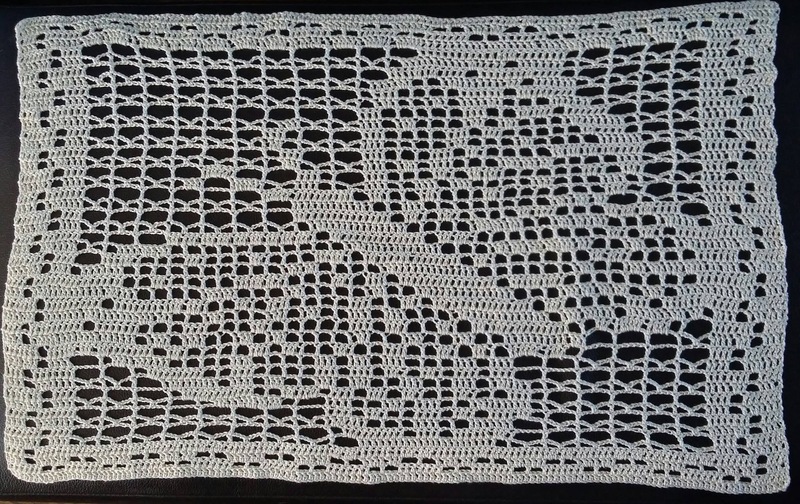 (S) I consider every adult who becomes as obsessed with crochet and wool as i am an achievement, as they have found themselves a hobby that will bring them joy and relaxation. Relaxation in today’s stressful world, I think is an essential thing, but before ICC was born and it was in the planning stages I worked with a 10 year old visually impaired child who also had learning difficulties. He was years behind his peers academically, and was really struggling, so I taught him to knit and later to crochet. He was amazing. He couldn’t read so I read line by line the patterns and later taught him to just think of the shape he was trying to create and he would just do it. We also found that knitting for a few minutes before he did academic work helped concentrate his mind and he learnt more. Then I taught the rest of the class to knit and suddenly this child was the one who got asked for help. He was the expert so his social status shall we say increased. Knitting helped this child in so many ways it was amazing. (C) Have you met any obstacles on your journey? (C) We would love to hear about your other passions. (S) Other passions, I’m afraid are all craft related. I like to dabble in spinning yarn with a drop spindle; something i’m getting better at all the time. I have occasionally dabbled with watercolour paints and have produced an odd good picture…me and paint is a whole other story. When I get the time I am working on renovating a dolls house in 1:12 scale. It’s going to be a major job. I love miniature crochet (yes it gets in everywhere). A major passion for me of course is wool. I love modern day acrylics in all there amazing colours but I also love less modern yarns. I have about 200 1oz balls of these. (C) Are there women; either contemporary or historical, that have inspired you? (S) Women inspiration… women in general inspire me the way they juggle the lives of all around them making sure everything is as it should be. The increasing number of women setting up small businesses which they can fit in around everything else; giving themselves both a mental release and a way to earn money. Historically I come back to crochet again and Queen Victoria who was a major factor behind the popularisation of crochet in the UK. She both crocheted and tunisian crocheted and made it very popular amongst, not only the upper, but the lower classes. Such a shame films never seem to show her love of all things crochet, and let’s not forget the poor Irish women who crocheted lace with a wire stuck in a piece of cork to earn a few pennies. (C) Do you have plans for the future that you are able to share? 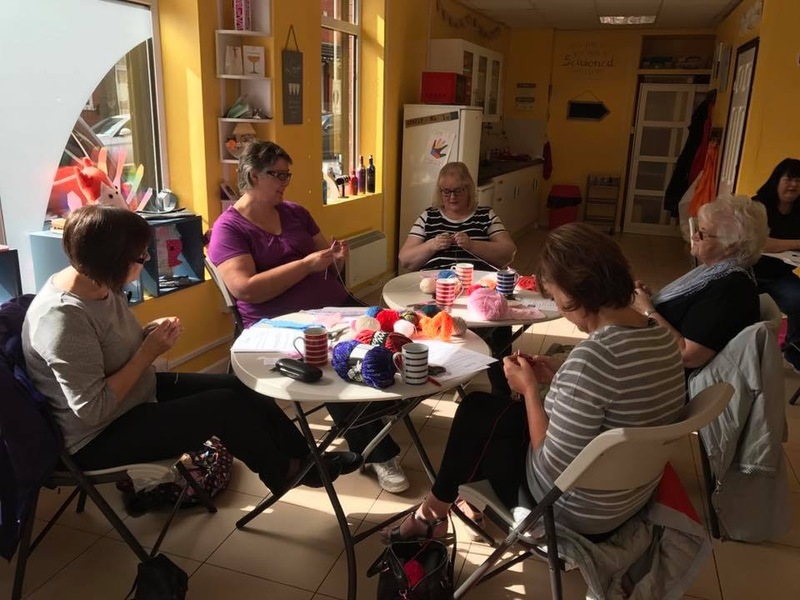 (S) Plans at the moment are around the idea that not every one has the ability through either physical health or mental health or the time to attend a crochet workshop at a venue. 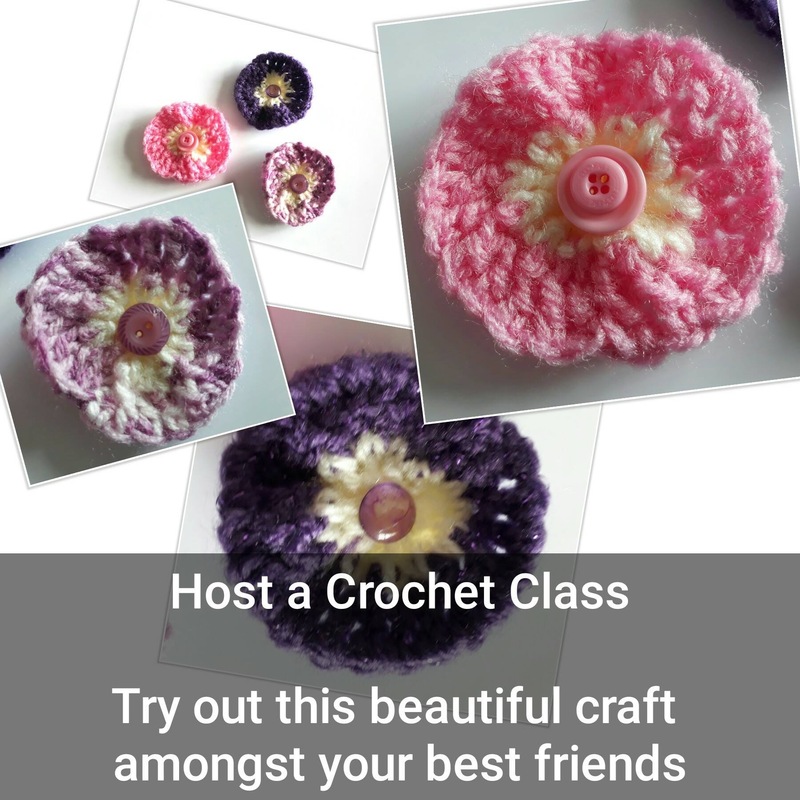 So I have just started to advertise ‘host your own’ sessions where between 2-8 people, that you invite to your home, can have a crochet workshop and I bring it all to you. Of course this is also suited to small hen parties or girlie get togethers or boys of course…lots of men crochet or want to crochet. 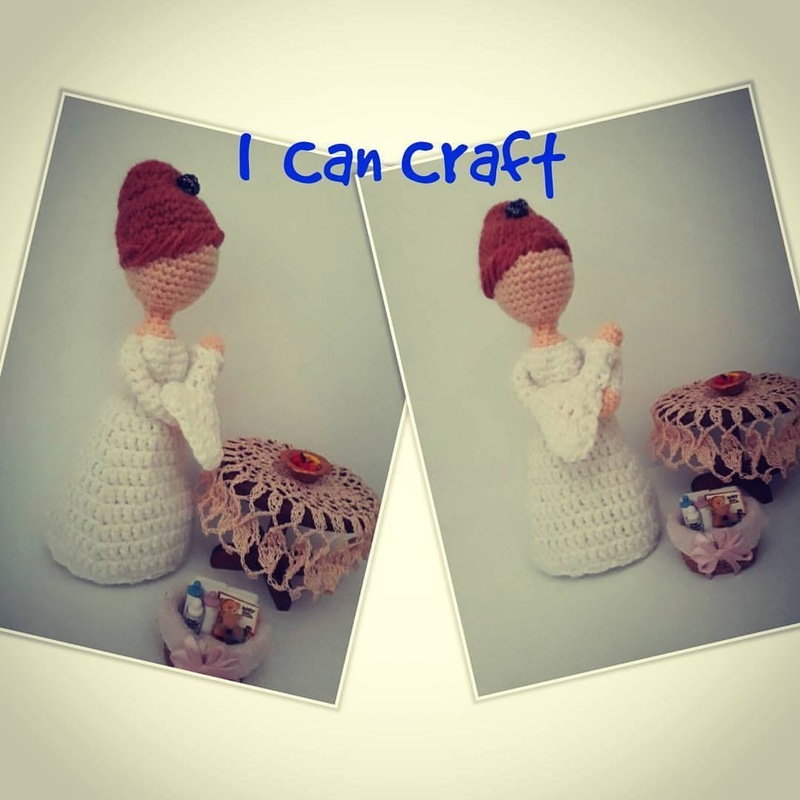 (C) Where can ‘I Can Craft’ be found on Social Media? (S) Social media…facebook.com/icancraftuk, instagram.com/icancraft_uk and twitter.com/sally_coomber. (C) How can you be contacted? (S) I can be contacted in the first instance through any of my social media, or by email icancraftuk@yahoo.com, and if none of those are an option by phone 0794 1969 184. It has been a privilege to read your story Sally. My sincere gratitude and best wishes for the future. Author rations2rocknrollPosted on October 18, 2017 October 18, 2017 Categories Craft, Crochet, Knitting, Small business, Women in business.1 Comment on ‘I Can Craft’ with Sally Coomber.